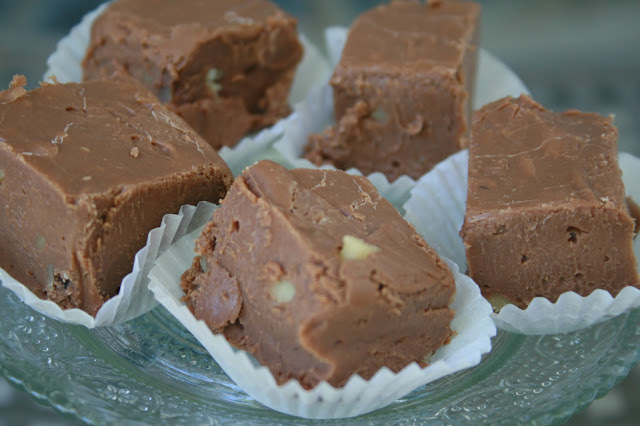 In the holiday food feature, our dessert cook-off winners are sharing three heavenly dessert recipes — including Shauna Evans’ famous family fudge recipe (shown below). Being featured in Utah Valley Magazine was a dream of mine from the time when the magazine was delivered free to our Provo family mailbox. As a teenager, I loved perusing the pages about famous locals, shops, events, and restaurants. 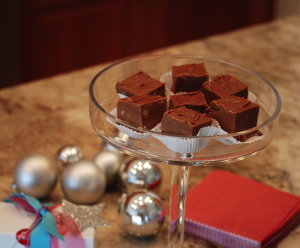 In December 2011, I was honored when our family fudge recipe won the magazine's Holiday Dessert Contest. A few weeks following a photo shoot in my Provo kitchen, I stood at the check out stand at Macey's and smiled brightly as I turned to the page where I was featured. It was a simple dream--not exactly significant, but nonetheless, a dream realized and aren't those the best kind?